You are buying the Kendall Kangaroo YSite Extension Set Each, model #705008. ADW Diabetes offers a complete line of Enteral Feeding supplies like feeding pumps, feeding tubes, feeding bags, and the related nutritional supplements. Trust ADW for all of your enteral feeding products. 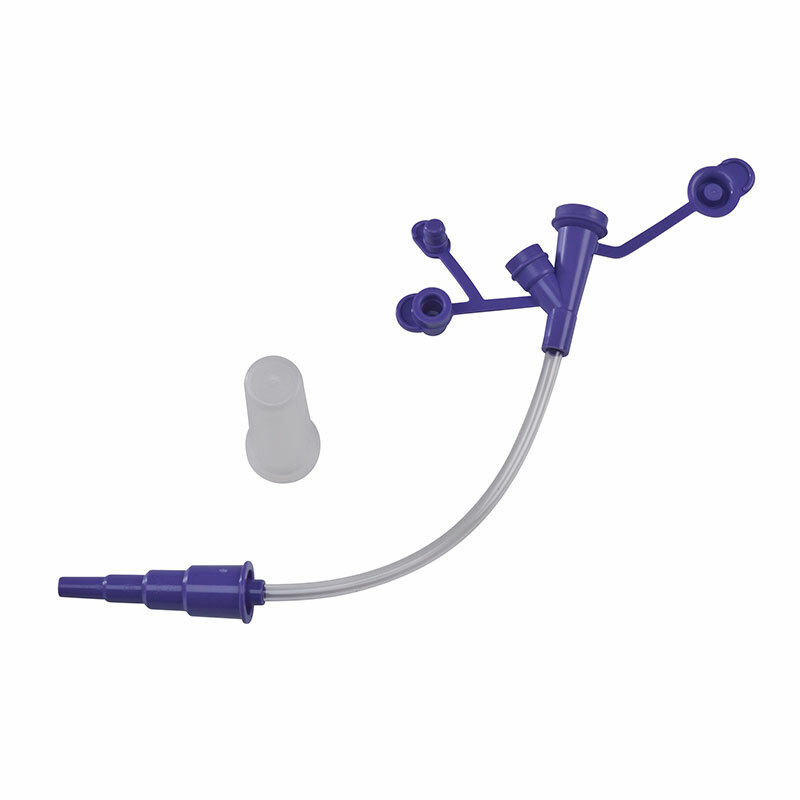 The Kendall Kangaroo Y-Site Extension Set for use with all Kangaroo 224, Kangaroo 324, Kangaroo PET and Kangaroo Control Enteral Feeding Pumps. The PVC materials on the DEHP-Free Pump Sets eliminates the use of the compound/chemical DEHP. The Anti-Free-Flow (AFF) Device incorporates continuous protection for the patient from the possible of a free flow incident.